BRAND NEW Nobles EX-SPOT-2 Carpet Spotter. Clean spots before they become stains with the portable spot extractor. 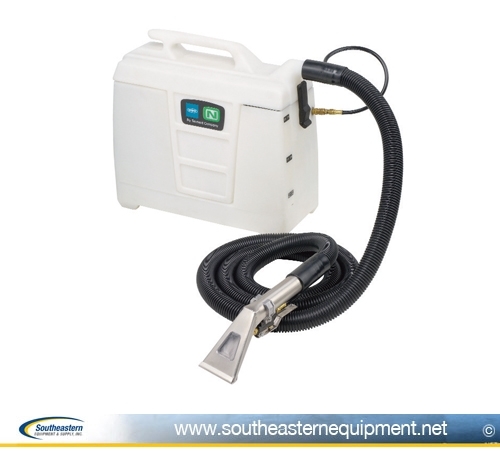 Just the right tool - The spot extractor conveniently cleans smaller areas and is perfect for use on spills and upholstery cleaning, auto detailing and many other other applications.